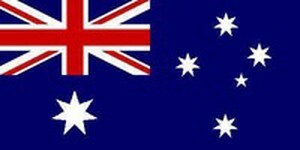 Flags Down Under have the largest range of international flags, novelty flags, historical flags, lapel pins, friendship pins,Crossed flag pins,Car Flags, Flag Decals, Embroidered Country Patches, Mini Boxing gloves, and more flag related products. Flags are available for purchase direct from our website, or we have flags for hire also. If you are interested in hire flags please click here to contact flags down under, and we will assist you in your enquiries direct. 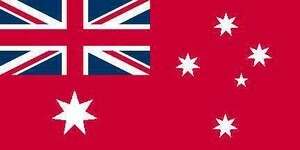 Note: At Flags Down Under we give exceptional service as our aim is to give our customers a great experience ! most popular , plus the unexpected such as , Cocos Keeling Island Flag, Maorie Flag, Kanak Flag, All Pacific Ocean flags,Tokelau Flag, West Papua Flag, Wallis and Futuna flag, All country flags available for immediate delivery. 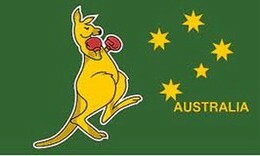 Great flag size to decorate the Kids room or Cubby house are 900x600mm. Huge variety available. Table Flags, Desk Flags, Miniature Flags 4"x6"
Great decoration for a reception or office desk, Table flags for conferences, All International country Desk flags available. We also stock complete set of German- and USA State Desk Flags. Novelty Table Flags such as "Have a nice Day Matey! 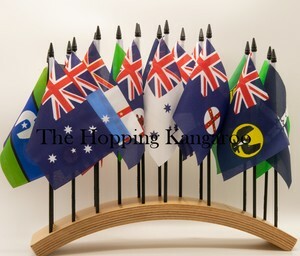 Historical Miniature Flags, Solid single colour Desk Flags to use as Icon Office Table Top Flags. Plan your trip - have a selection of crossed flag pins for each country you visit and give them as fond keepsakes to those you meet. Wear a Flag Badge on your Lapel. We constantly add new Dual Pins to our already extensive range. New Australia/Rainbow, Australia/Torres Strait Island. All Double Pins shown on this site are available for immediate delivery. Friendship Pins, Double Pins, Twin Pins. 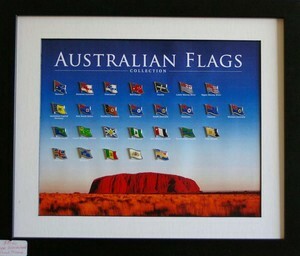 Flag Patch or Country Patches -Our Flag Patches are of high quality. Simply Iron on to your jacket or T-shirt, cap or backpack. A great conversation piece. We constantly increase our already extensive Range of Sew on Patches for your collection. New Country Patches just arrived. Algeria Patch, Belize, Kuwait Mozambique, Ukraine,United Arab Emirates Country Patch. 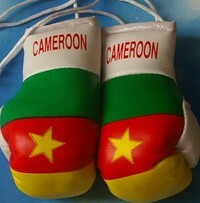 Proudly display your country of origin. Huge range of various Country Car Stickers, International Oval Decals, Mini Car Flags, Window Hangers, all of them can be displayed in your car, or used for school projects. Decorate the "Bar" and show off where your travels have taken you Large Range of International Countries available. 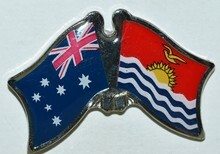 Flagsdownunder stocks all International Flags, Country Flags, Novelty Flags, Historical Flags, Hand Held Flags, Hand Waver Flags, Desk Flags, Miniature- Table Flags, Desk Flags Australia State and Territory, Desk Flag Swiss Cantons, Desk Flag Canada Provincial Flag, Spain Provincial Desk Flags, Italy Regional Desk Flags, Badges, Lapel Pins, Crossed Flag Pins, Subnational Flag Pins, Friendship Pins, Sew on Patches, Country Patches, Window Hangers, Mini Boxing Gloves, Car Stickers, International Oval Decals. For all questions regarding flags for hire, or purchasing please contact us click here to contact us.